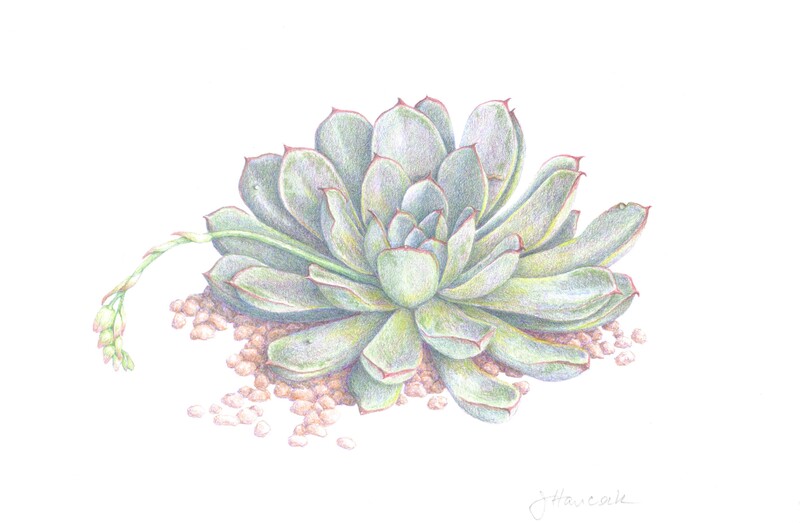 Jane Hancock is a long-time student of botanical art who enjoys working in watercolor, graphite, colored pencils, and carbon dust. 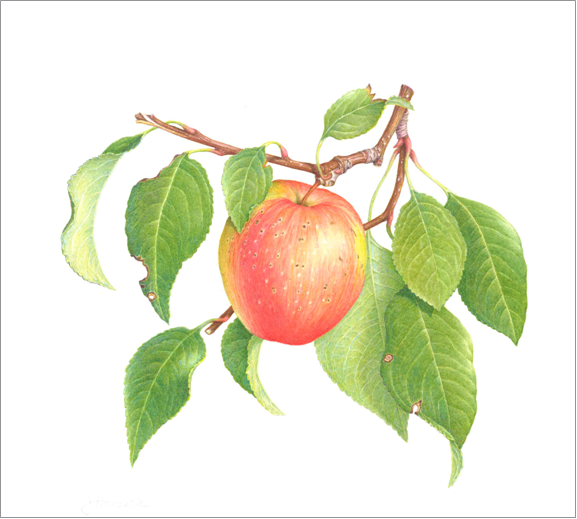 She has shown work in numerous exhibitions of the Great River Chapter of the American Society of Botanical Artists and of the Minnesota School of Botanical Art. 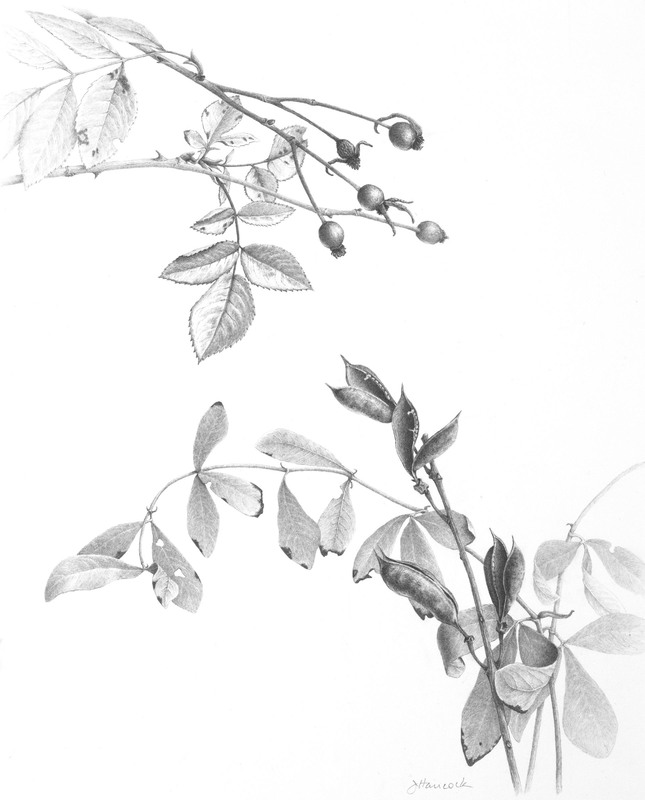 Her work is included in the Florilegium of the Eloise Butler Wildflower Garden and in private collections. Jane is a graduate of the College of Wooster and of Harvard University, where she earned a doctorate in art history. She lives in Minneapolis.